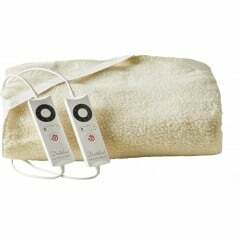 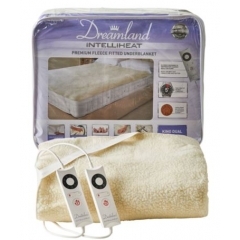 While many modern electric blankets are suitable for all-night use, you might not want to leave your electric blanket on all night. 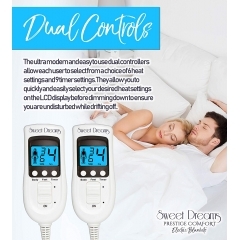 That’s why leading brands of electric blankets come with a timer function to let you program the blanket to turn off at a set time through the night. 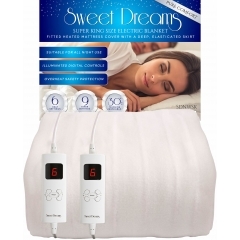 You can program your electric blanket to turn off after you fall asleep or after you wake up in the morning, and many electric blankets give you the option to turn them off at hourly intervals through the night. 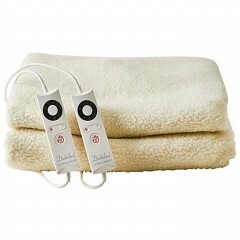 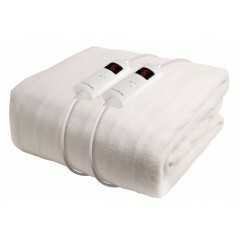 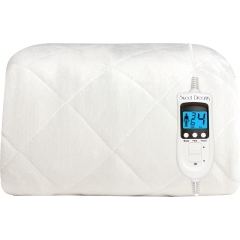 Every electric blanket is different, so to learn more about an electric blanket’s timer settings, click above. 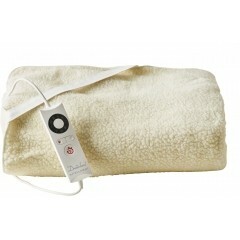 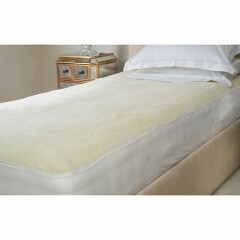 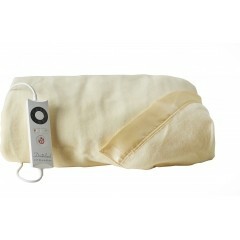 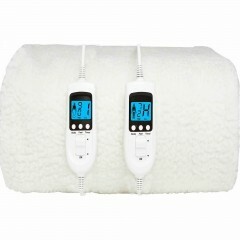 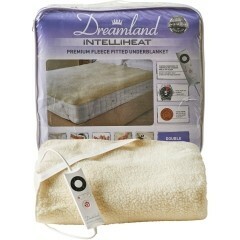 Why Choose HSD for Your Electric Blankets with Timers? 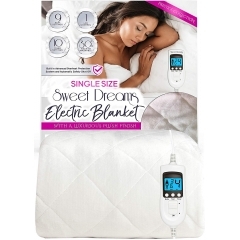 Choosing the electric blanket that has the right timer function for you can be tricky as there are so many electric blankets to choose from. With over 15 years of experience in selling electric blankets, we can offer you the expert advice that will help you pick the perfect electric blanket for you, with all the features you’re looking for. 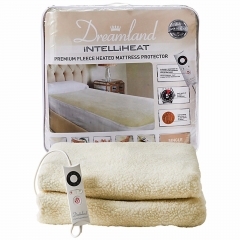 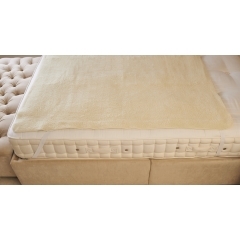 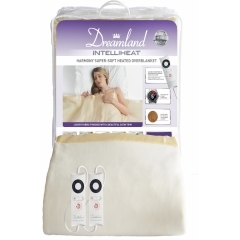 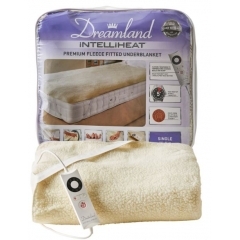 We only stock electric blankets from leading brands such as Homefront, Sweet Dreams, and Dreamland, so you can be sure that every blanket you can see above is luxuriously comfortable and great value for money. 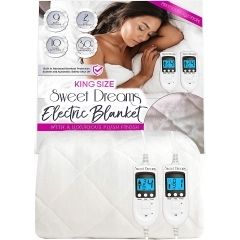 Whether you’re looking for an affordable way to keep warm in bed, or you want something a bit more lavish to treat yourself, you can find it above in single through to super king size.